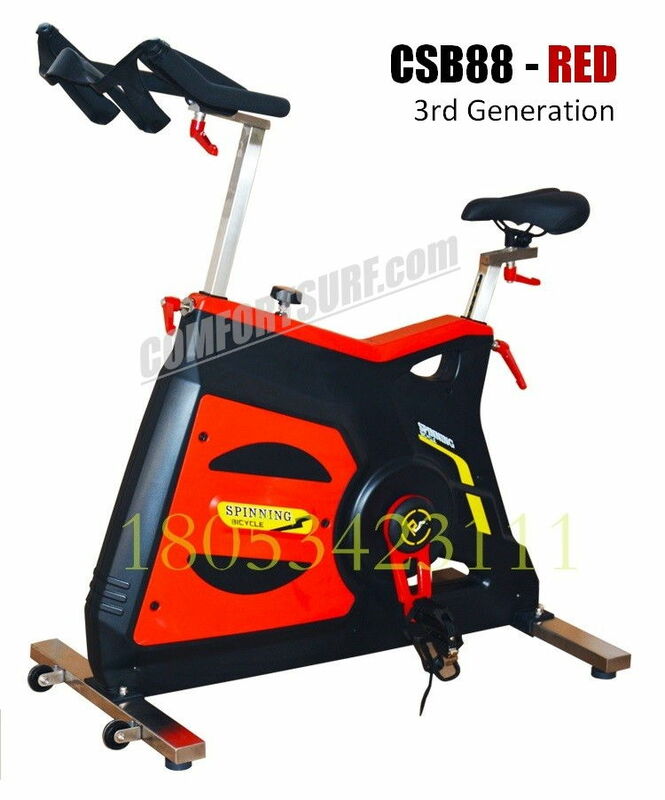 Are you tired of using home use exercise bike? 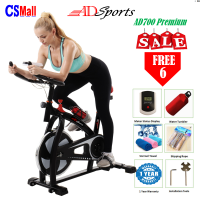 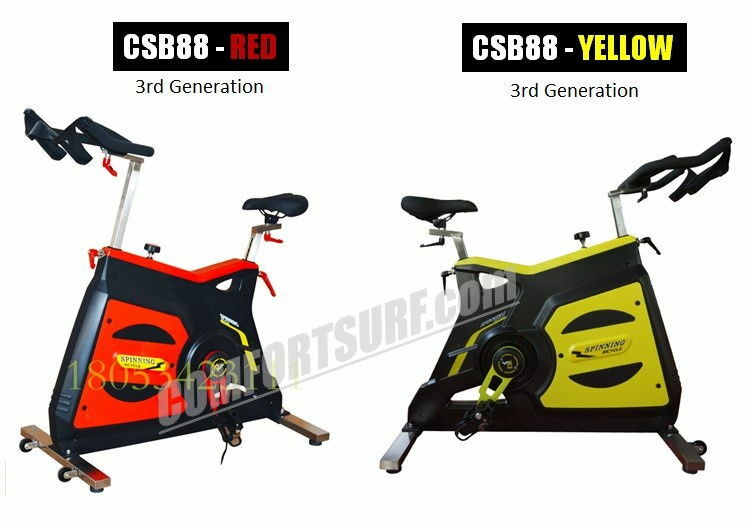 Are you looking a spinning exercise bike just like in GYM Room? 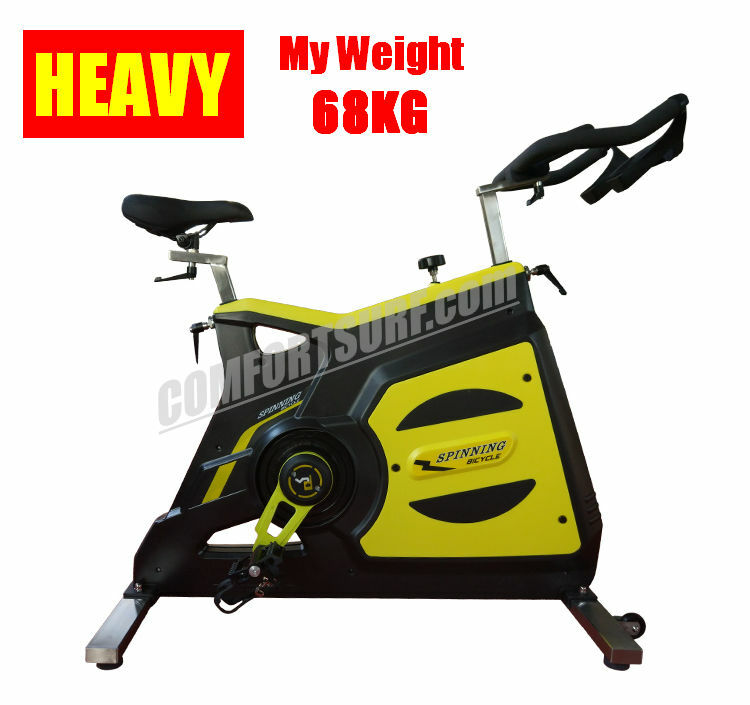 68KG Body Weight, 23KG Flywheel Weight Alone. 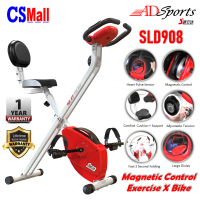 1 Year Warranty On Manufacturer Defect. 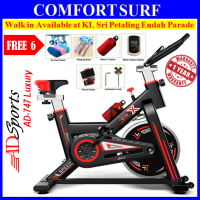 Item also available to buy directly at our agent at KL Sri Petaling Endah Parade & JB Skudai. 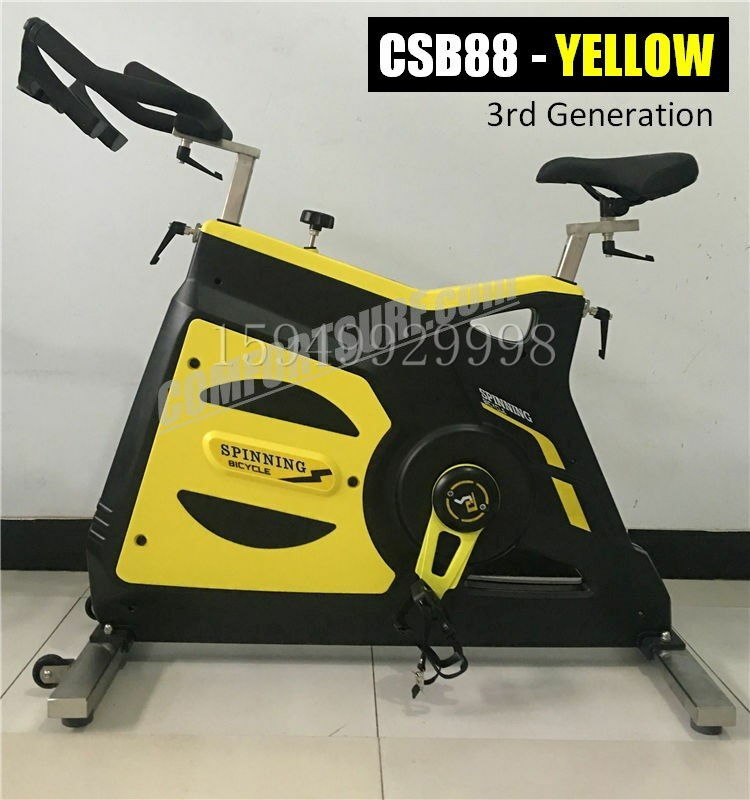 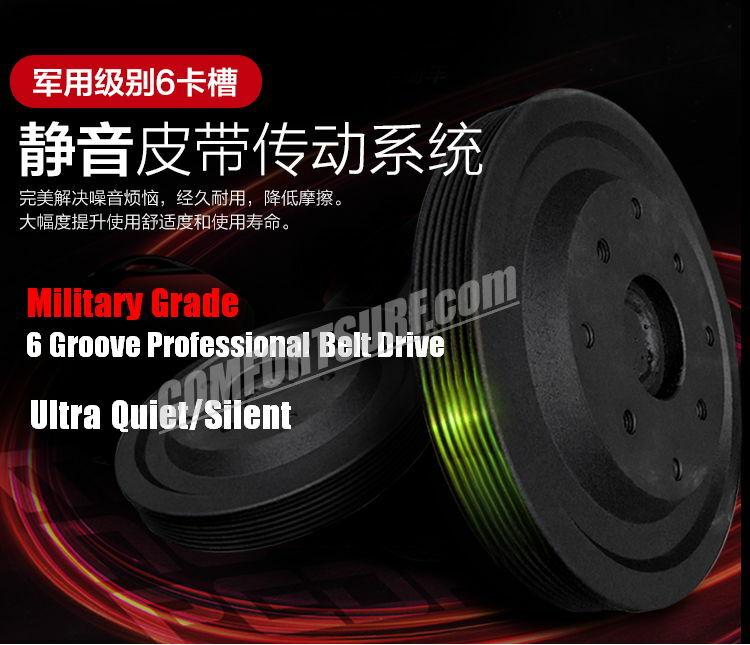 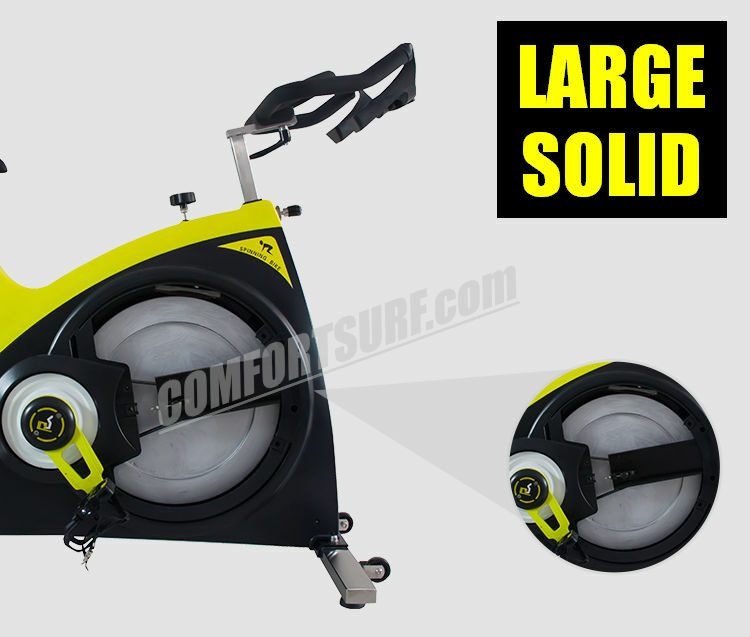 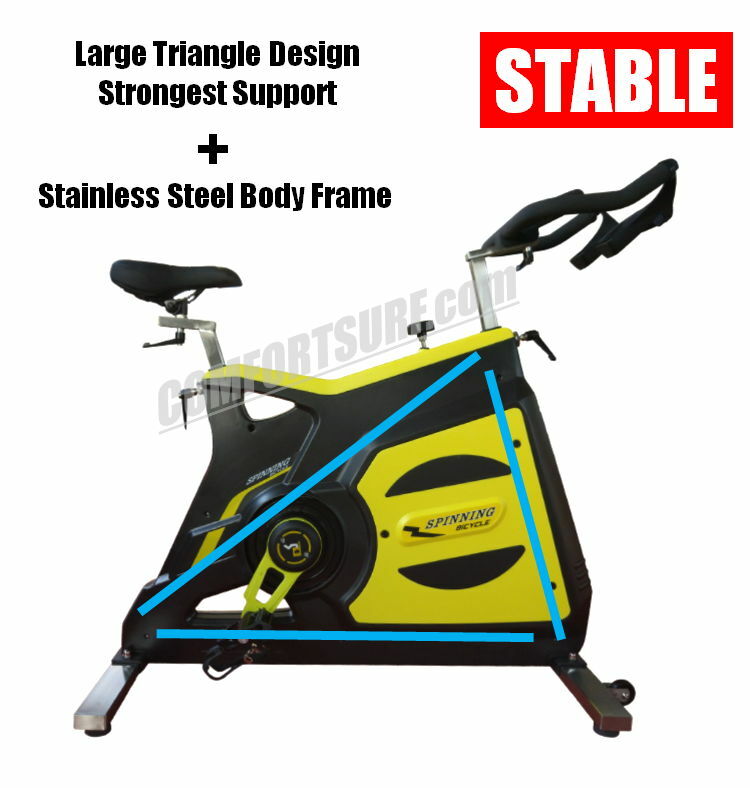 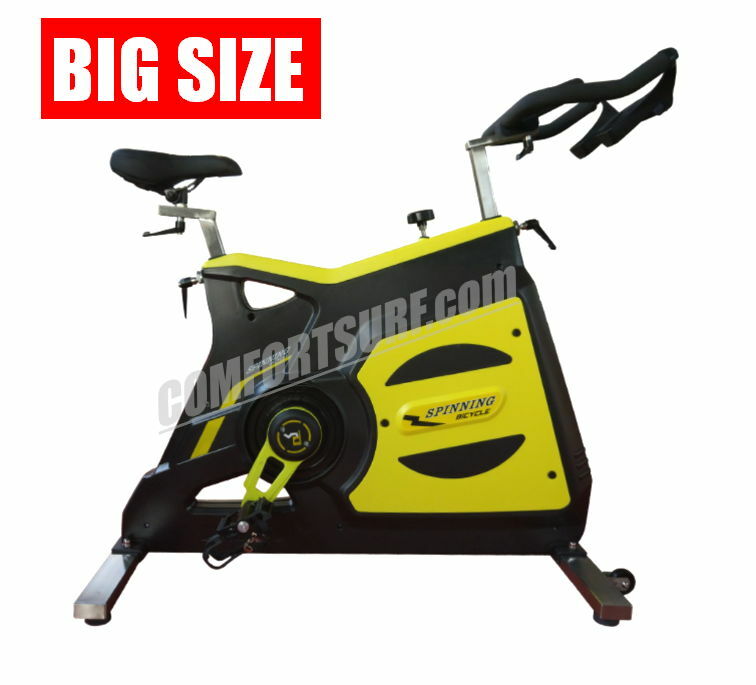 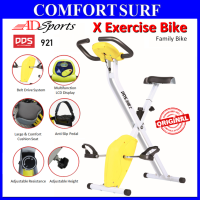 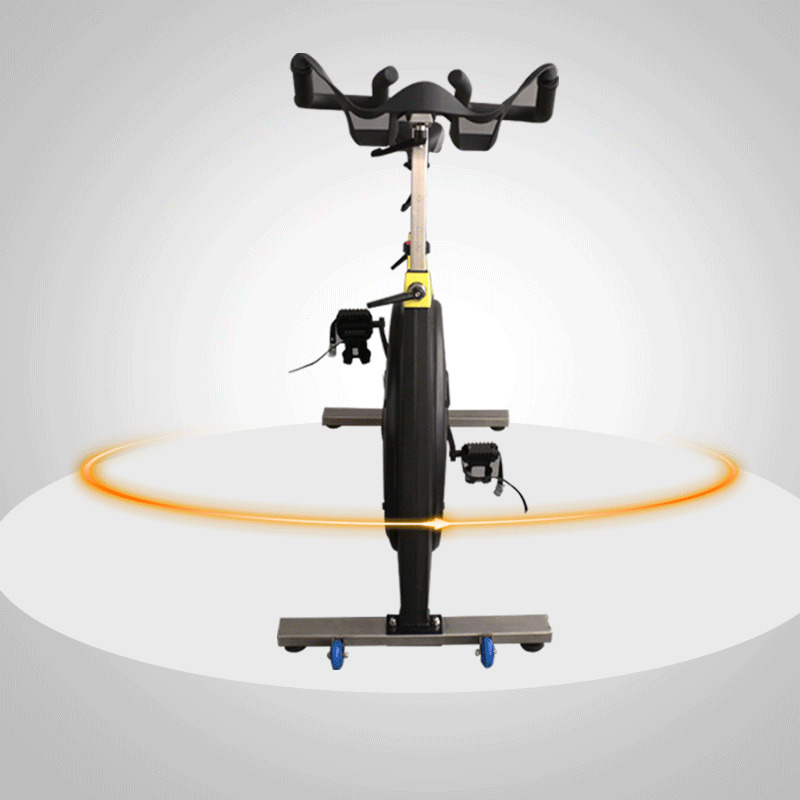 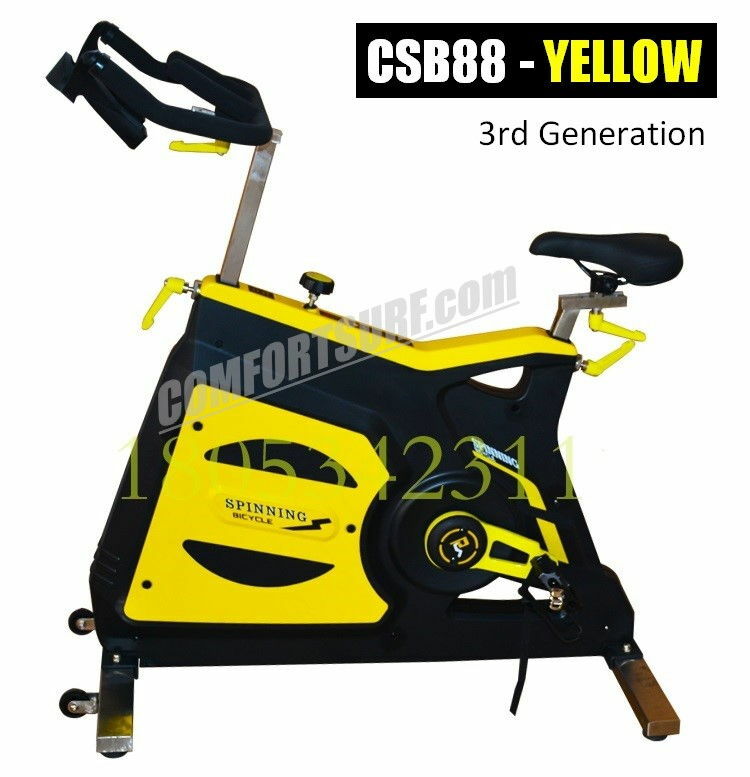 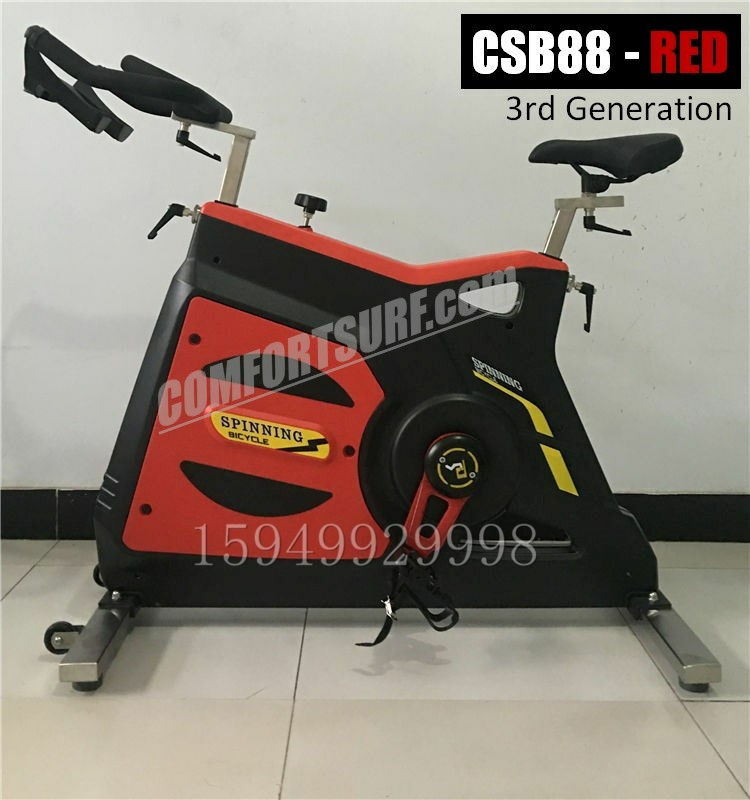 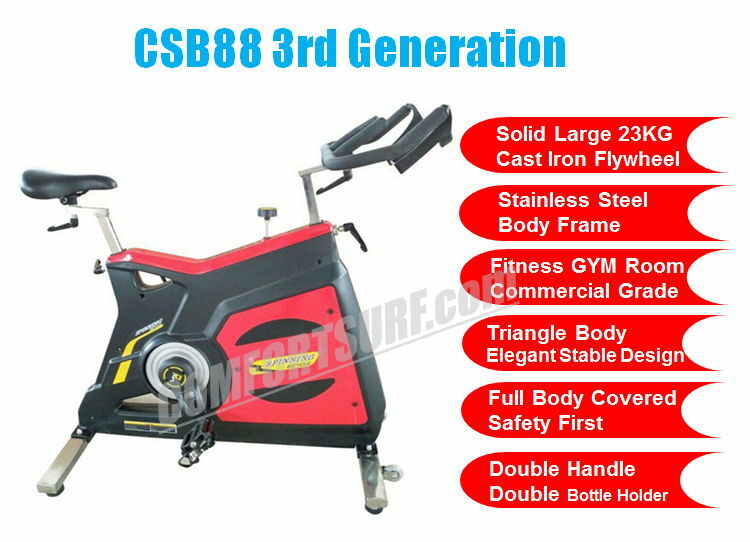 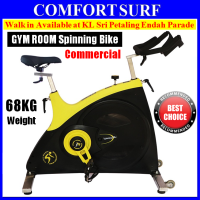 Commercial Spinning Bike CSB88: RM1685.40.